Travel agents in today’s travel industry are in something of a precarious position. To remain competitive with online travel companies, travel review websites, and travel and tourism social media platforms, agents must provide streamlined levels of customer service based on speed and convenience while at the same time offering travelers the personalized touch they desire from interacting on a one-on-one basis with a human being. 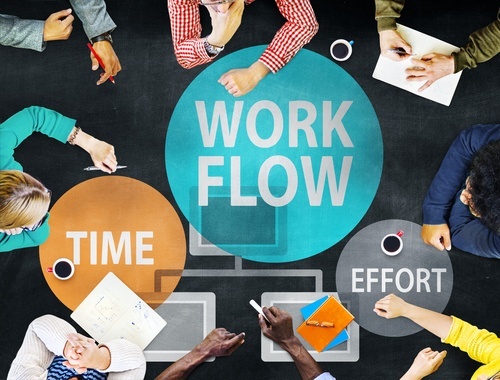 Walking the line between efficiency and individualized service can great stress on agents as they attempt to manage several tasks and priorities during a single transaction, which can result in errors or gaps in process management that impact multiple touch points across an agency’s value chain. 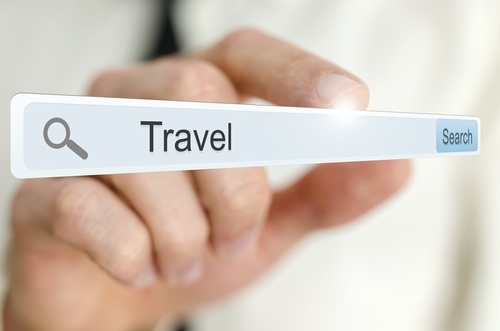 This is where travel booking engines can help travel agents cut the complexity. 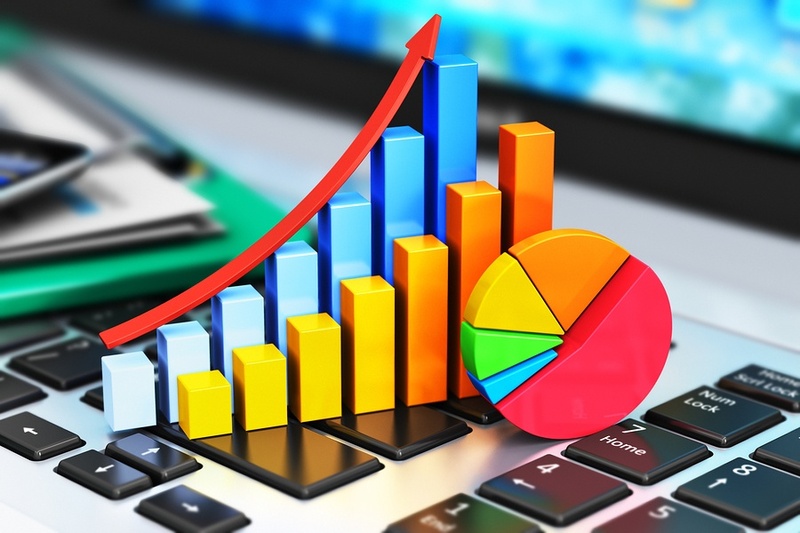 Because booking engines provide travel agents with the real-time capability to analyze, review, modify, or even suggest bookings, agents can significantly reduce the potential for errors often associated with high-volume tasks, which in turn provides greater levels of agility and efficiency with the products and services they offer. Travel booking engines also decrease the amount of human intervention necessary during the booking process, which allows travel agents to invest more time and resources in providing travelers with the personalized touch they seek when working with an agent. Reach into your pocket, pull out your smartphone, and this is what you’re likely to find: an MP3 player; a GPS device; a calendar; an internet web browser; a video player; and perhaps even a platform for paying for goods and services at the POS in any given supermarket or megamart. In short, you’ll find a suite of applications capable of performing a series of complex tasks and functions designed to make your life easier, more convenient, and more connected, all of which are top priority for many of us in today’s fast-paced, digital world. I was recently flying to Washington, D.C. for a regional travel conference and, to pass the time, tried to download a new online banking app on my smartphone. It was a very frustrating experience because the download would on the surface appear complete, but the app would not open or would quickly crash only moments after I logged in. I finally read the terms and conditions of the app to discover my phone - or more precisely, my phone’s operating system - was not compatible with the app, hence the failure to download properly. Many of today’s travelers view mobile travel apps as the simply the newest method to quickly and conveniently research, book, and modify destination and bookings - a shortcut or way around working with a traditional brick and mortar travel agency or even an online travel agency or management company. 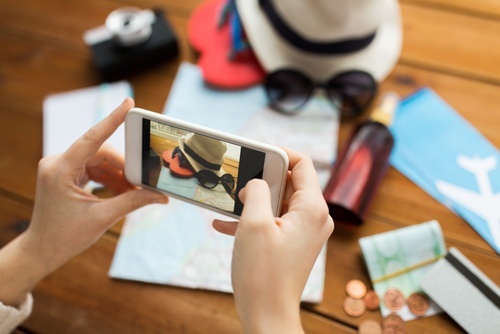 But for those within the travel industry, particularly travel agencies themselves, mobile travel apps are a key marketing tool travel agencies can leverage to increase deploy modern customer engagement campaigns and increase customer retention. A recent survey published by Euromonitor International found roughly 44 percent of travel bookings completed during 2016 will be done via mobile devices such as smartphones or tablets, and the use of mobile travel apps is also expected to play a large part in these bookings. Must-have market segments for travel agencies in today’s travel industry like millennials and travelers from emerging markets are spending more and more of their time online, incorporating apps into their daily lives in unprecedented numbers. As we reach the midway point of 2016, it’s commonplace to review the trends, developments, evolutions, and disruptions that have occurred during the first half of the year in order to attempt predictions on where the second half may be headed. While unexpected geopolitical events like the loosening of travel restrictions between the United States and Cuba and Britain's exit from the European Union certainly caught some in the travel industry by surprise, other headlines items like the sustained rise of mobile travel apps and mobile travel interfaces have functioned as more of a foregone conclusion for the travel industry as it embraces more the ability to research, book, and review destinations while travels are on the move. 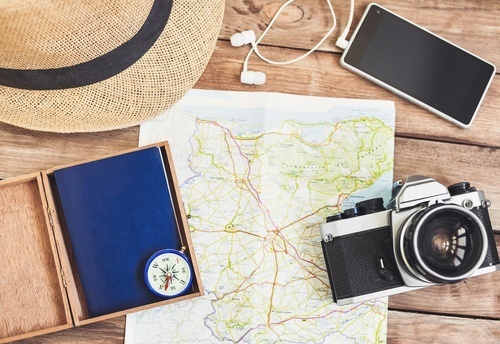 Travel and tourism industry analysts have been beating the drum for mobile capabilities for some time now, but if there is one surprising element to the mobility narrative, it’s how even halfway through 2016 mobile travel apps and platforms are perhaps the most dominant force in shaping the future of business in travel and tourism. As the world becomes bigger and more emerging markets enter the discussion, mobile travel capabilities are actually making the world smaller as travelers can access more information, products, and services than ever before. True or false: Nearly half of all travel bookings made during 2016 will take place offline via phone or in-person with the assistance of a travel agent or travel management company. 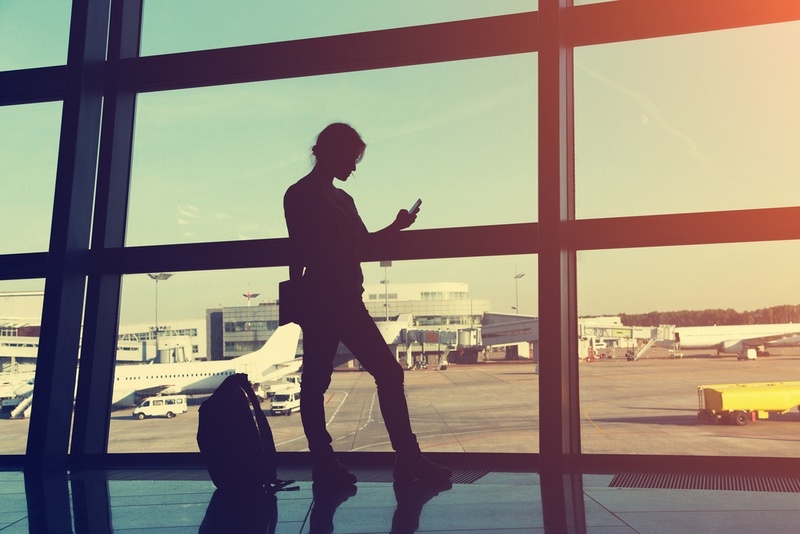 True, which is surprising, especially given the highly connected nature of today’s travel industry and the capability for travelers to complete complex, packaged bookings on their smartphone or tablets. In fact, according to a recent survey published by Euromonitor International, roughly 44 percent of travel and tourism-related bookings will be completed via desktop or mobile devices during 2016. 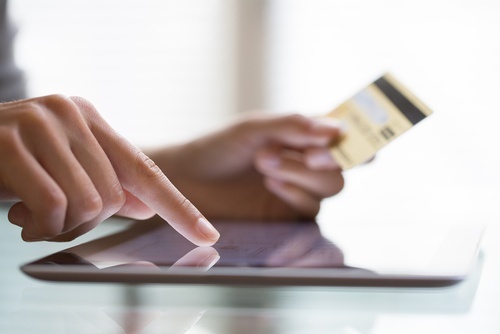 While this is significantly higher than other retail industries, it can be something of a shockingly low figure considering how hard the travel industry has worked to align itself with mobile technology capability. However, what’s perhaps more stunning in the Euromonitor International report is where industry analysts suggest mobile travel bookings are headed in the near future and the impact they’ll have on the travel industry in the coming years. In today’s market, travel and tourism have become less expensive and more accessible for greater percentages of the population than ever before. The internet - through the proliferation of online travel agencies, discount travel websites, travel review websites, and social media - has created a space where those with strict financial constraints can still experience the world without breaking the bank. Often referred to as the budget traveler, this sect of the travel and tourism market is still a sizable portion of the traveling public, and one the travel industry would be foolish to write off even as global travel grows more and more attainable and commonplace. But who is the budget traveler? What does this breed of tourist look like? 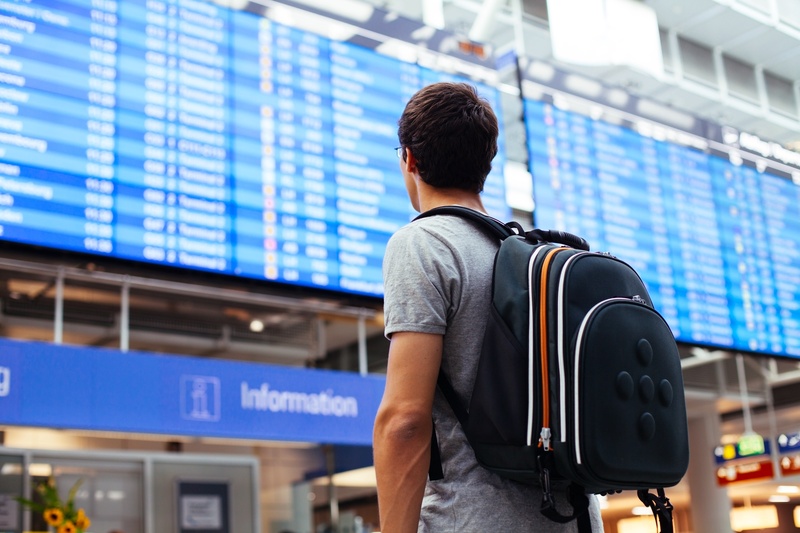 If travel companies would be ill-advised to ignore budget travelers, then it only make sense the industry understand the needs, wants, and desires of this customer pool to best position products and services of greatest appeal and importance.